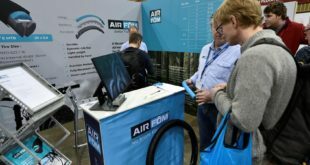 Madison has revealed some new products visitors can expect to see at iceBike* 2019. 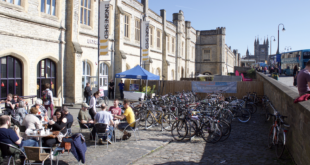 There will be over 250 new products at the show from brands including Lazer, Shimano, Park Tool, Pearl Izumi, Ogio and Profile Design. The show will take place from 19th to 21st February. Lazer is celebrating its 100th birthday at the show, with a Belgian party on the Wednesday evening, and it will also have new products. The new Bullet 2.0 has improved aerodynamics, cooling technology and visor. Marking the brand’s birthday is also the Century helmet, a road helmet that has an adjustable cap to improve aerodynamics or air-flow. 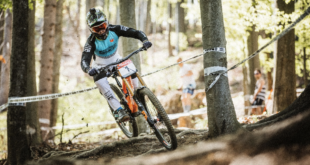 The latest Shimano Steps technology will be on display and visitors can try the new E5000, E6100 and E7000 units on the e-bike test track. Shimano soft goods will also be a focus on the stand, as the SS19 range will be exhibited. There will also be the RC901 shoes, as well as the new PRO gravel bags, handlebars and long travel Koryak dropper posts. 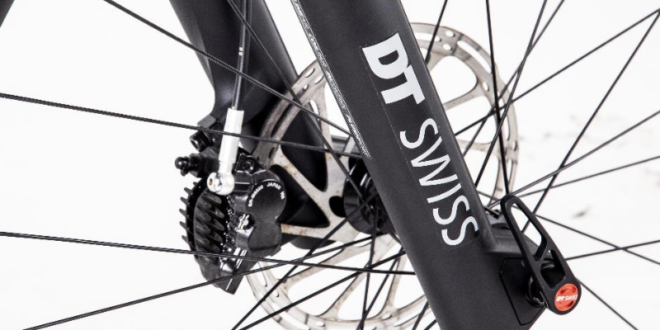 DT Swiss will be exhibiting its 2019 wheel range, and the new F535 suspension fork will also be at the show. To help mechanics and shops with bike-fitting services, Profile Design is launching the new Sizer bar. This new bike-fitting tool has been created to help riders measure their handlebar width. Visitors can get a first look at the new 100% recycled Convoy Collection in the Alpha Range. The bags are made with recycled polyester yarns that are engineered to meet fabric performance and durability specifications. More news and show offers will be announced in the coming weeks, and retailers are encouraged to register now.